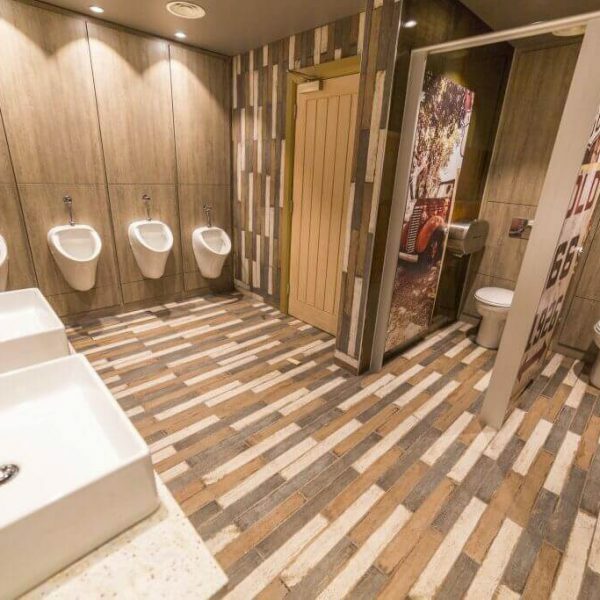 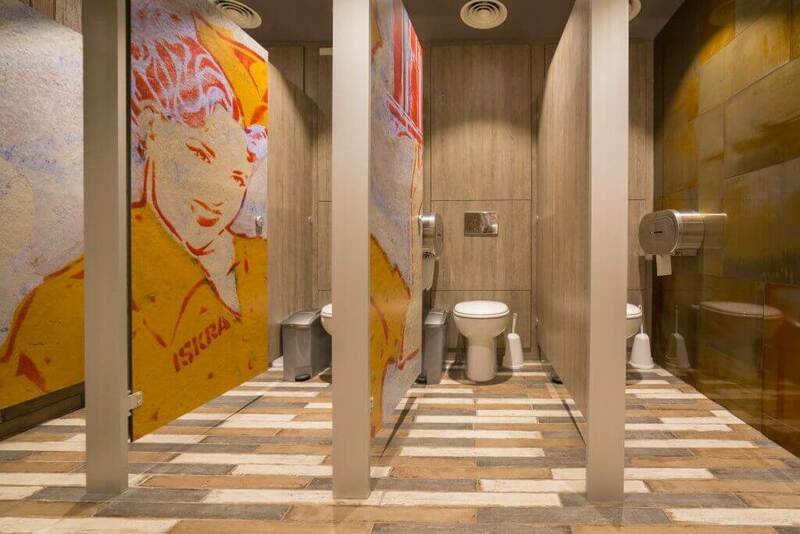 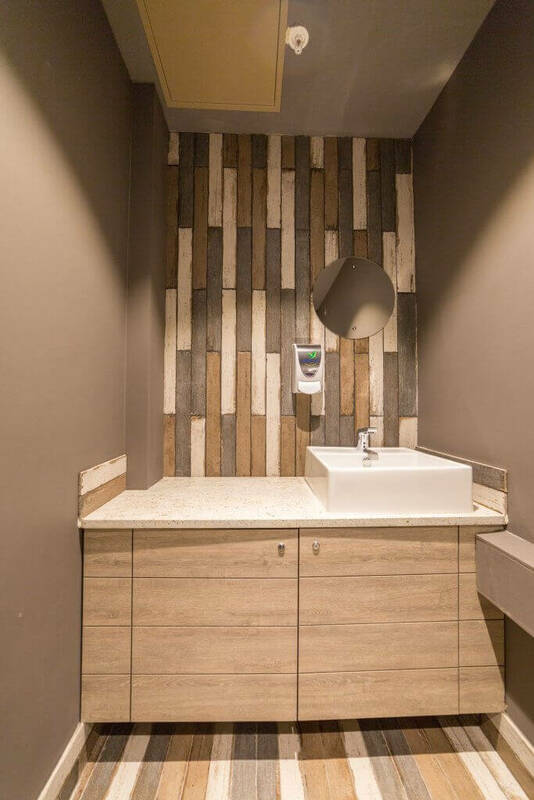 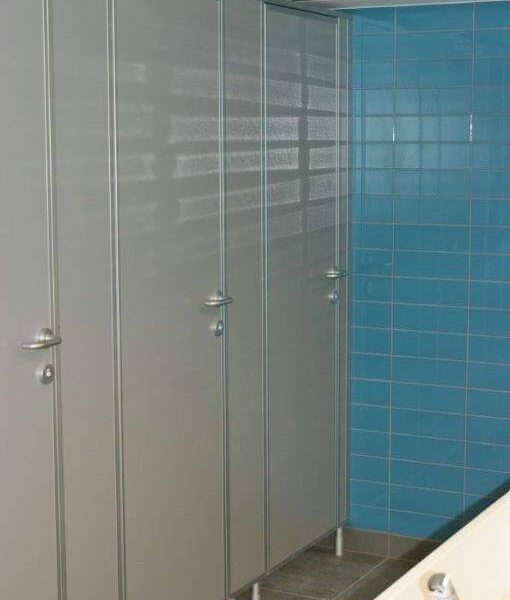 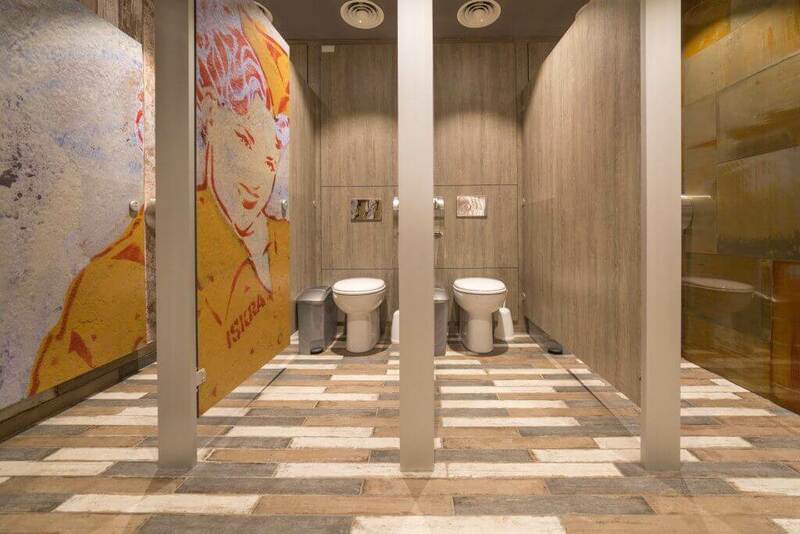 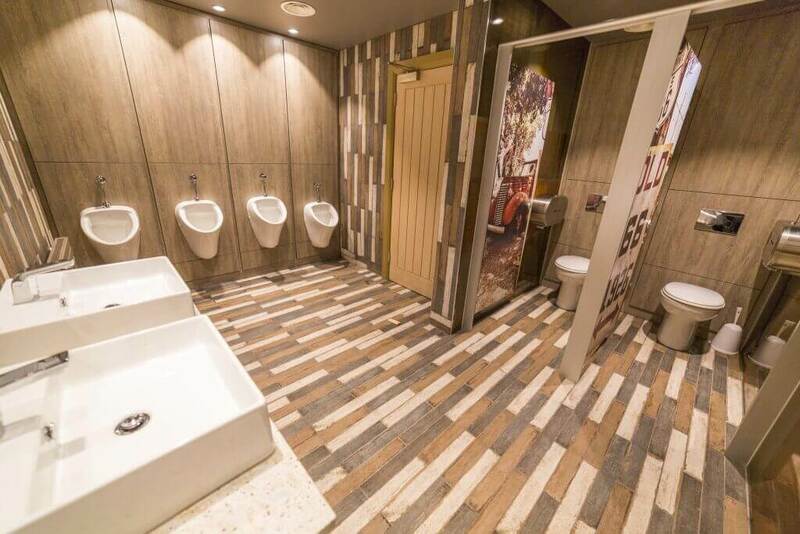 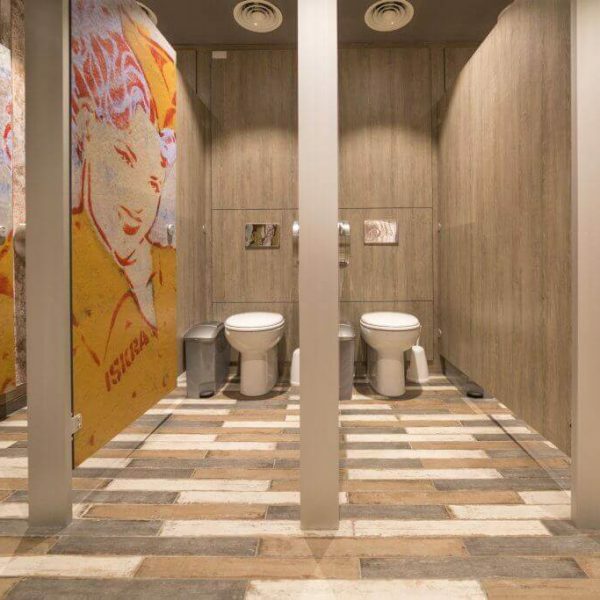 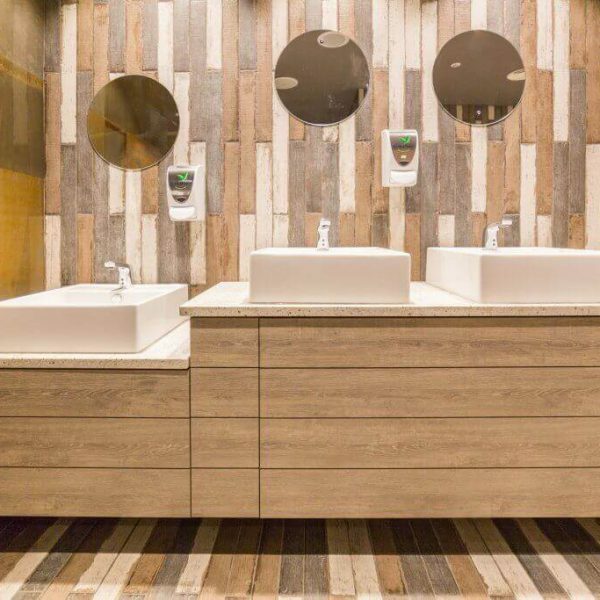 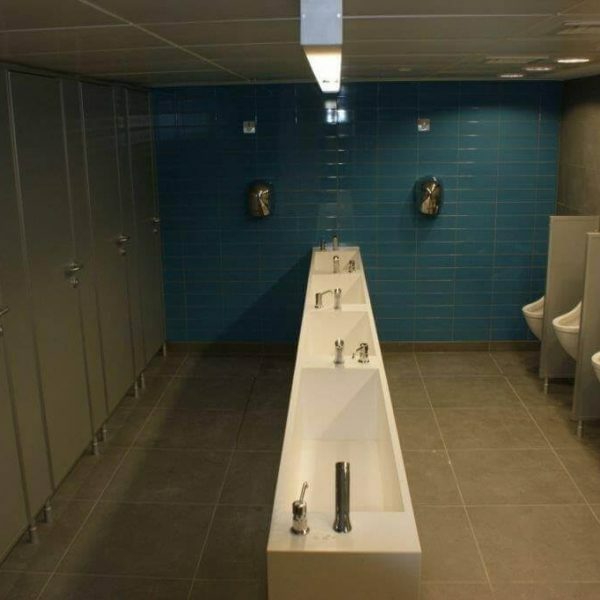 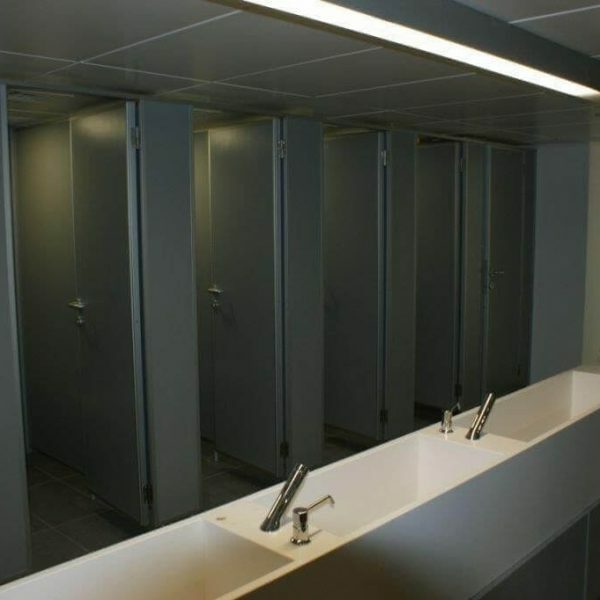 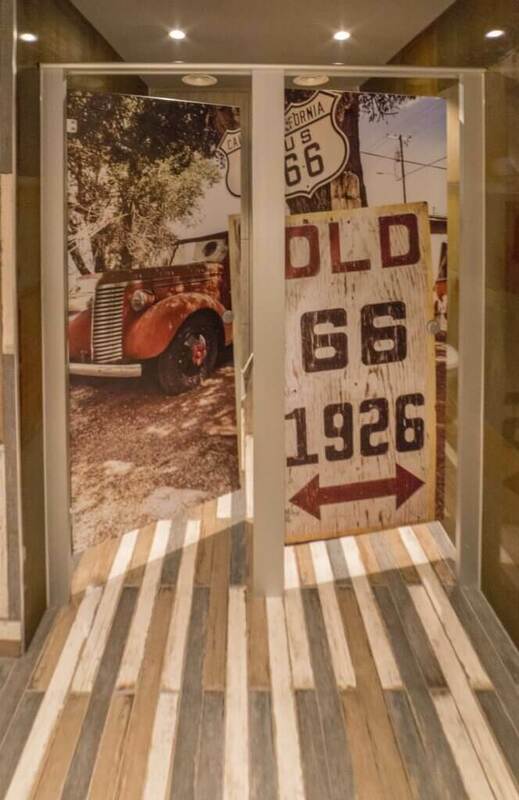 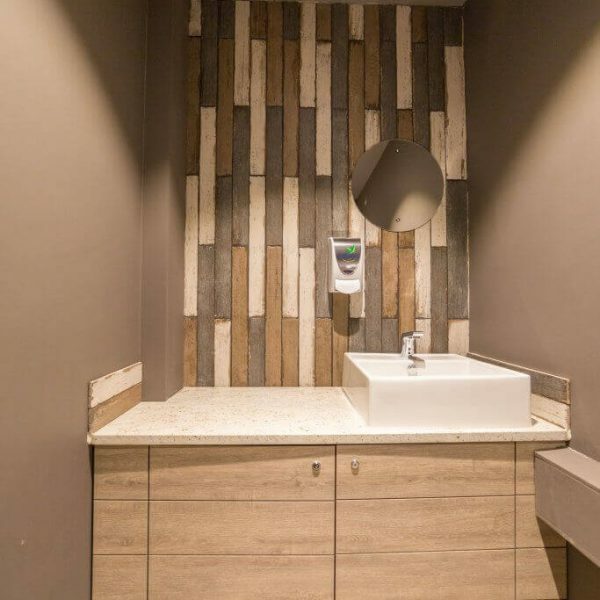 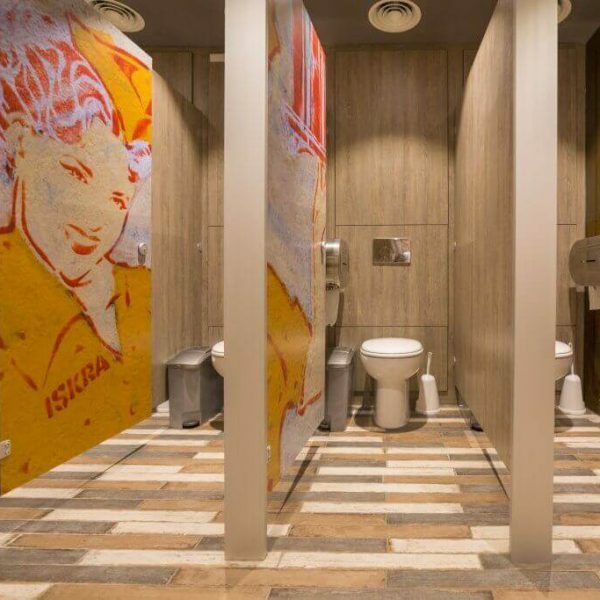 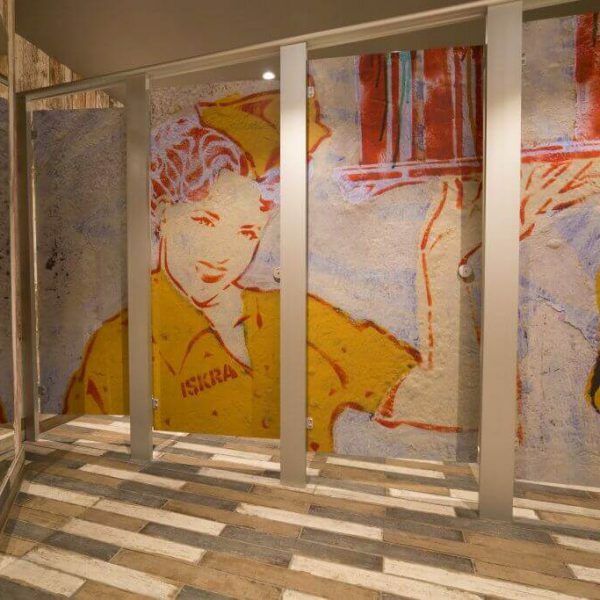 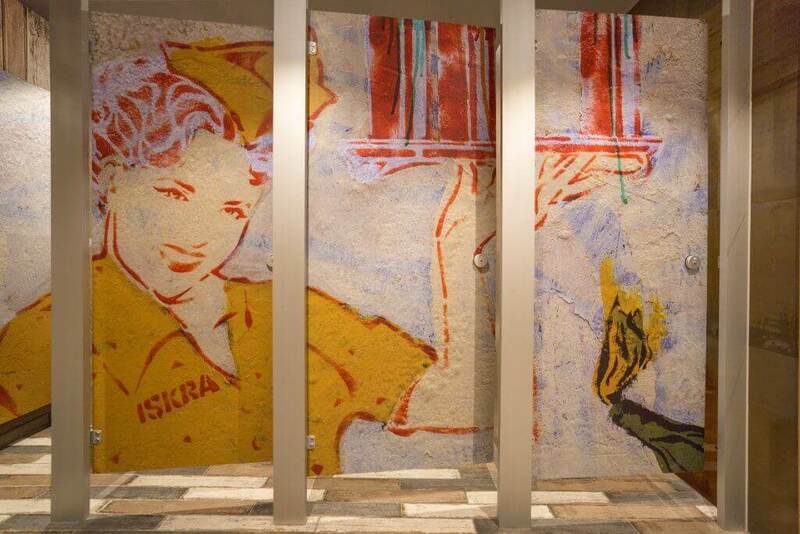 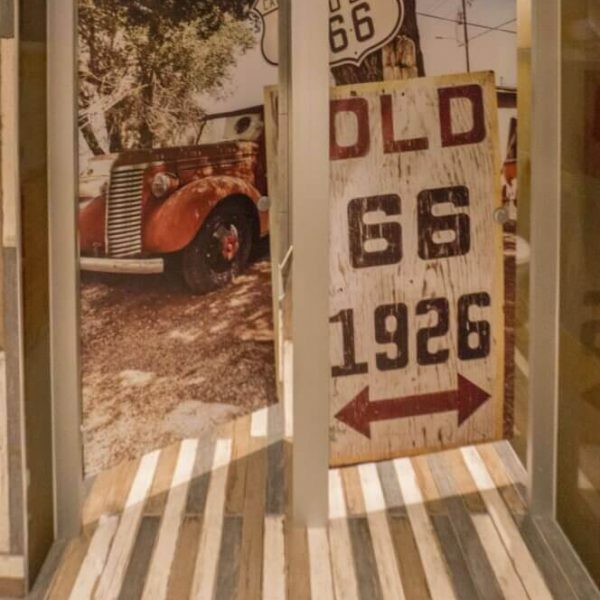 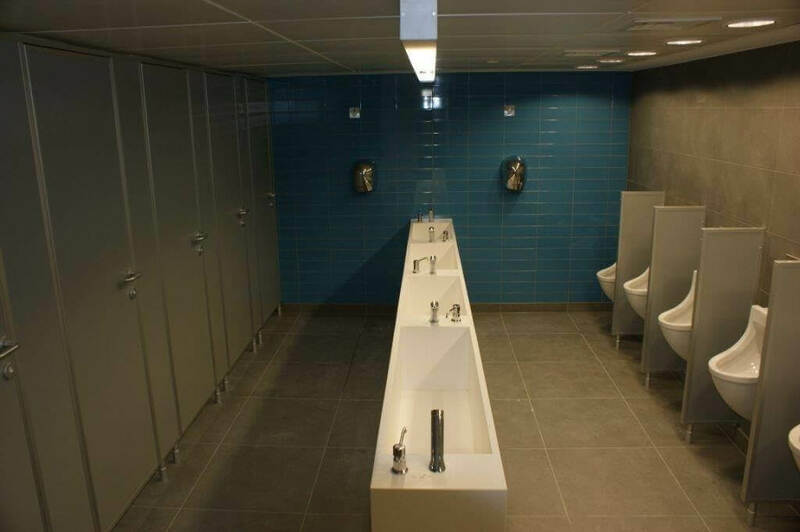 During the design process, privacy and hygiene are top priorities for changing rooms and washrooms so employees, guests and the general public feel comfortable using the facilities. 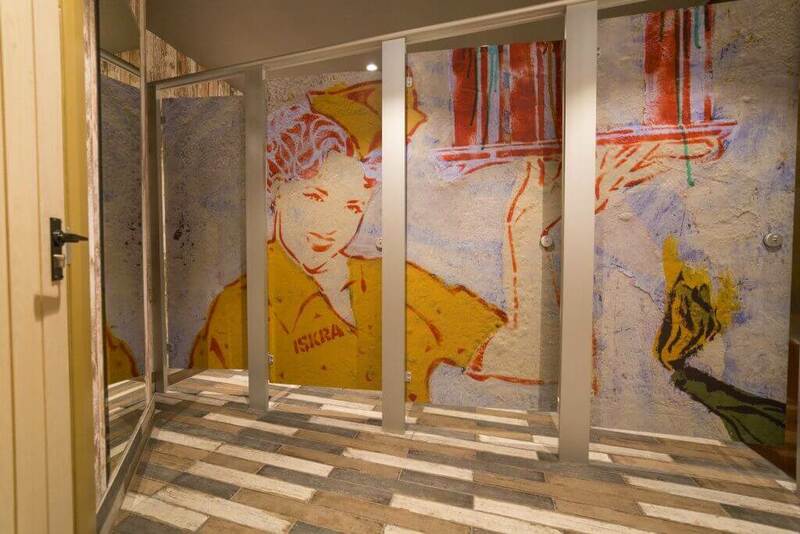 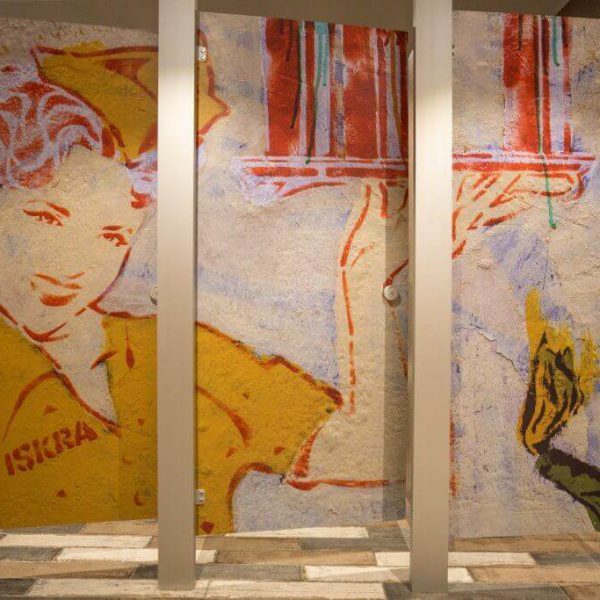 When it comes to interior design, the reception area must invite people into the building and give visitors a positive impression as they enter your premises for the first time. 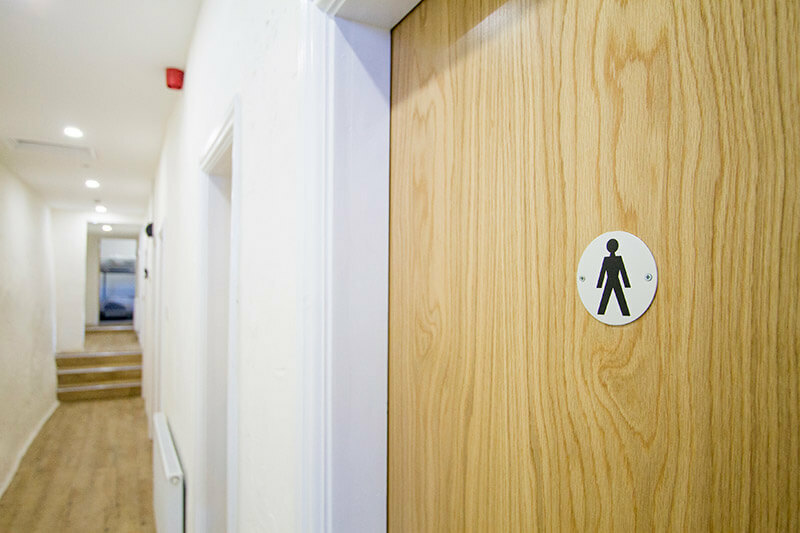 Our simple buying process and smooth project management will eliminate any stress or uncertainty for our clients. 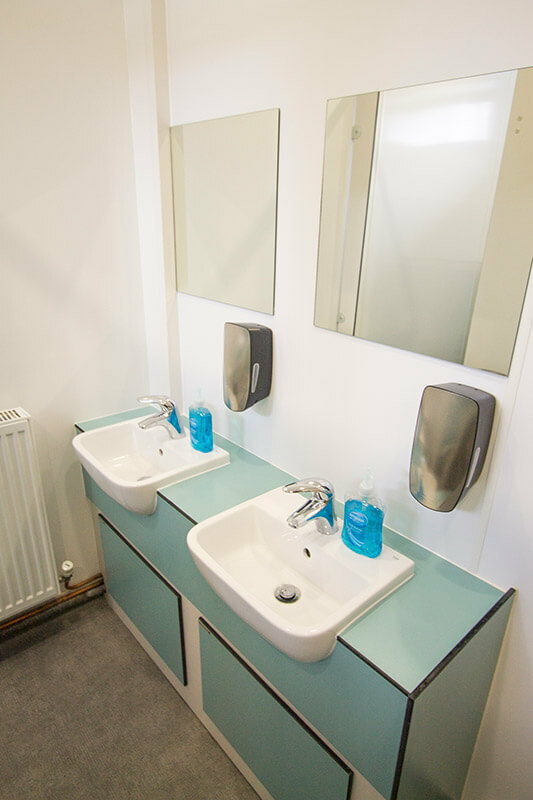 Simply contact our experts today to find out how we can help you – we are always happy to help with any enquiry. 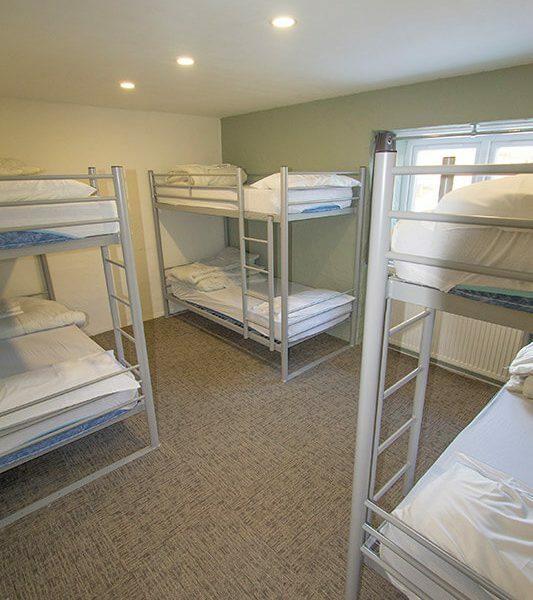 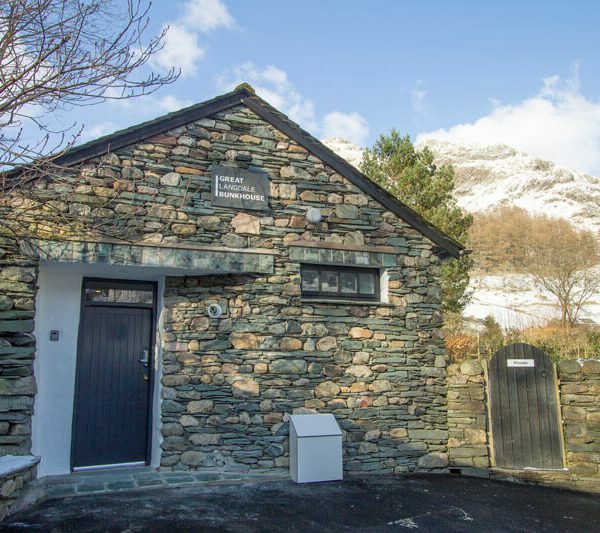 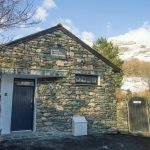 Great Langdale Bunkhouse is situated amidst some of the finest mountain scenery in England. 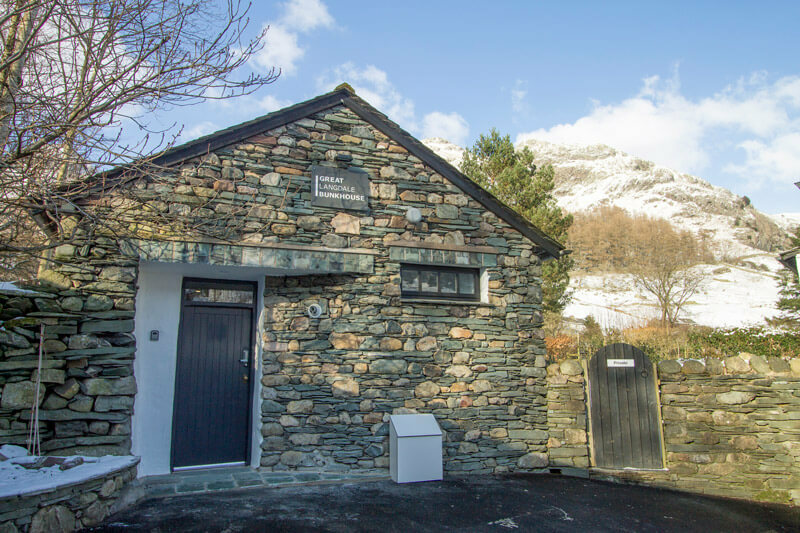 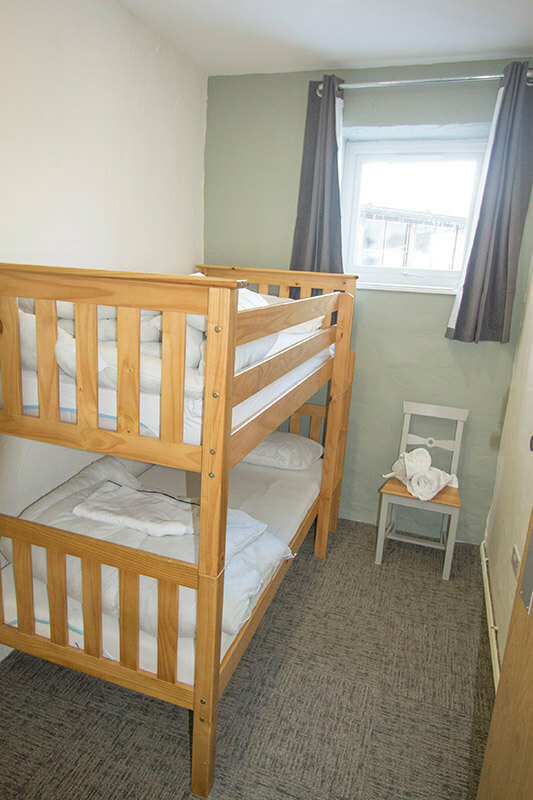 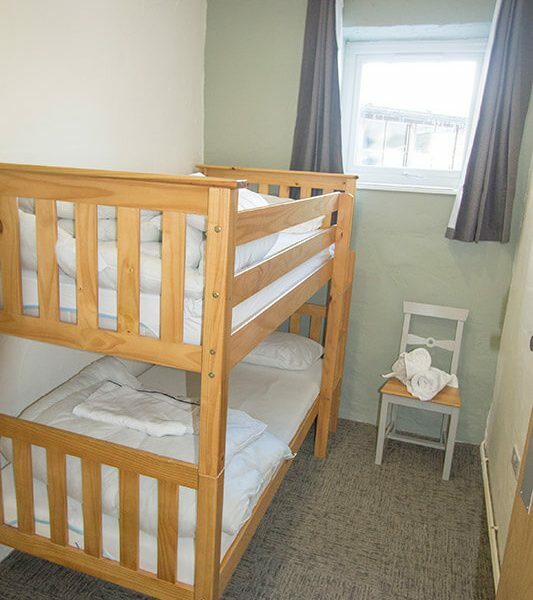 It’s immediate access to world class mountain biking, road cycling, walking, fell running and climbing makes it a hotspot for visitors and the bunkhouse provides welcoming accommodation during their stay. 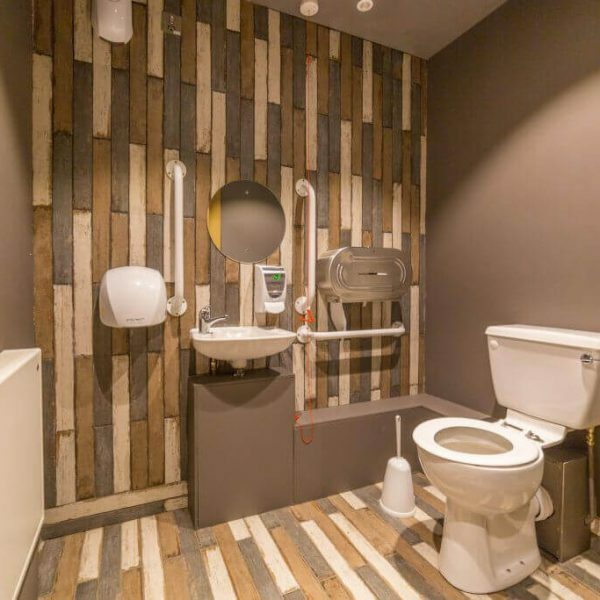 Spectrum Interiors were called in to decorate the interior which was looking a little tired and gloomy. 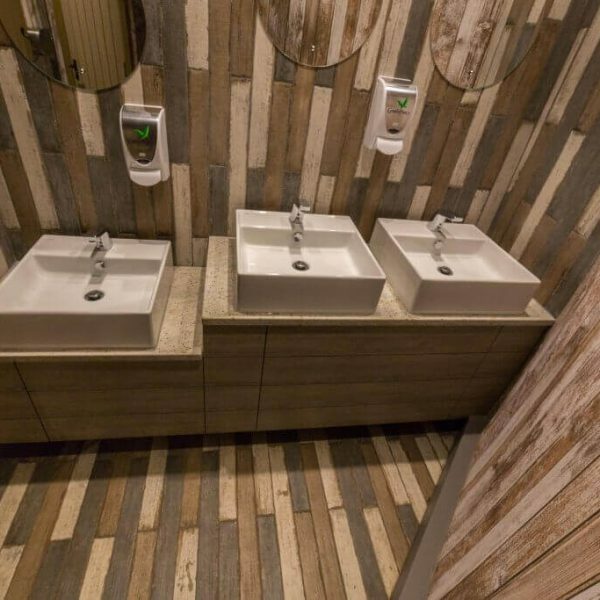 Using a subtle palette of colours and materials, we have brightened up the inside so that it appears to be more spacious and clean. 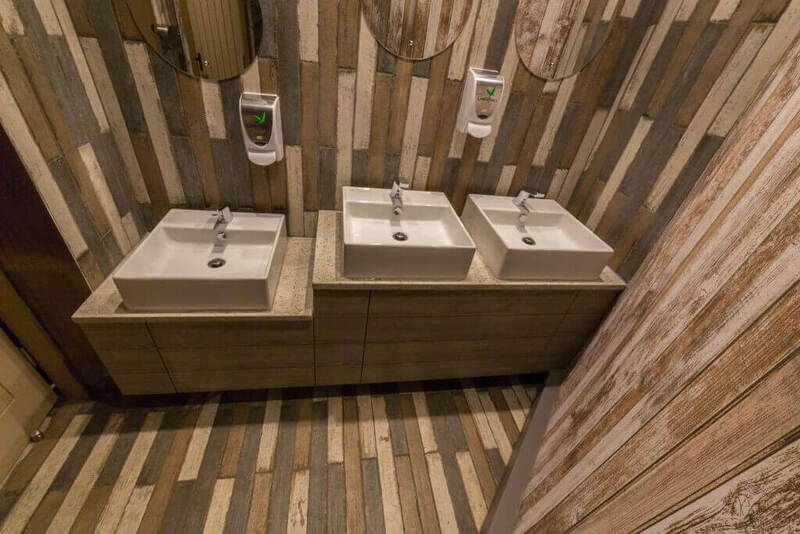 The wood and subtle green colours are a subtle nod to the rural setting and very much in keeping with this characterful building, which required a little extra work during the fit out. 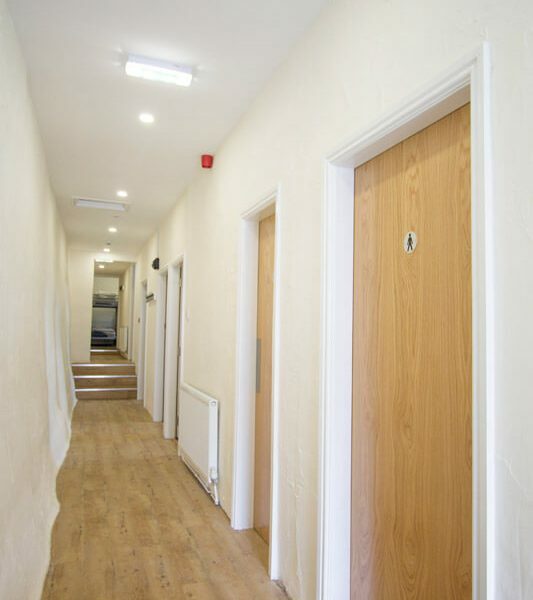 The entrance hall has a stone wall which is a lovely feature, spanning the length of the building. 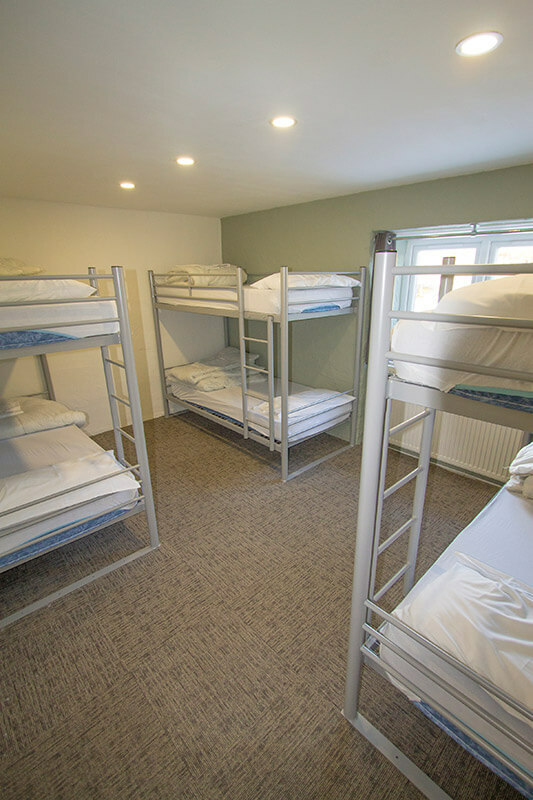 The bedrooms are situated off this, hosting 20 people in total. 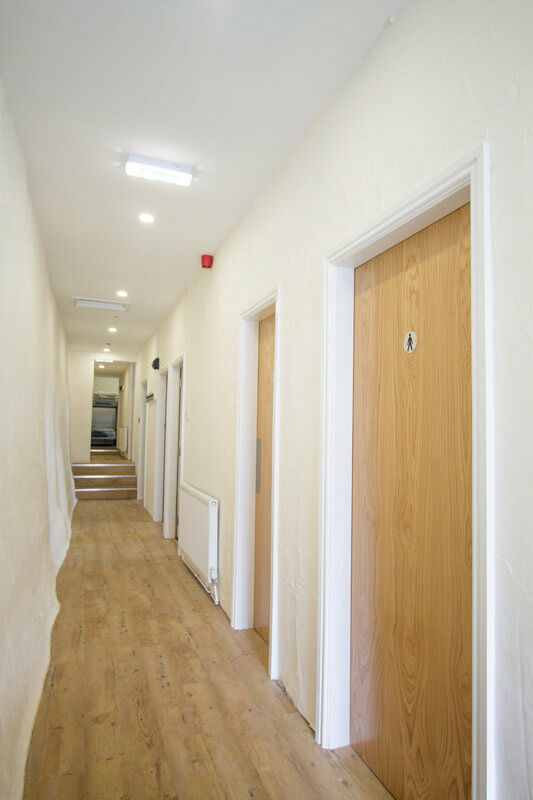 All have been refreshed with a lick of paint, new doors and flooring to bring the interior up to date and add a feeling of home comfort. 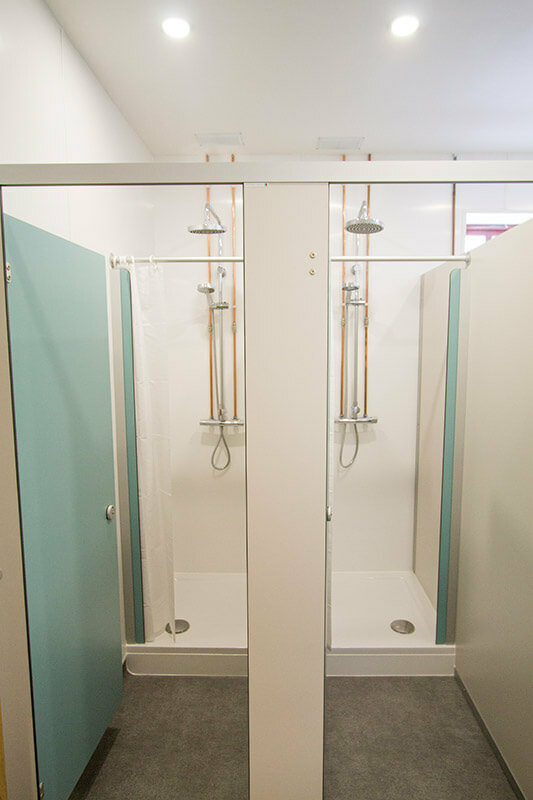 We have also fitted new showers and toilets, making the best use of space to include as many facilities as possible. 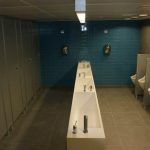 We are very happy with the finish and would recommend a visit to this beautiful location – we certainly enjoyed the site visits! 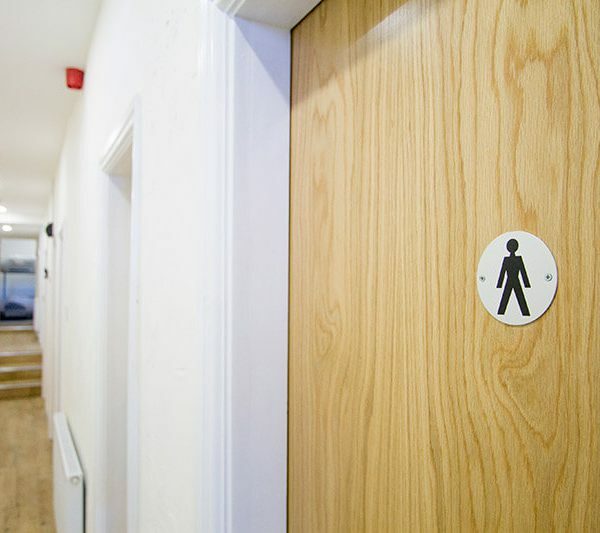 Village Hotel Liverpool has a gym which is not only suitable for the hotel, but is one of the best in Merseyside. 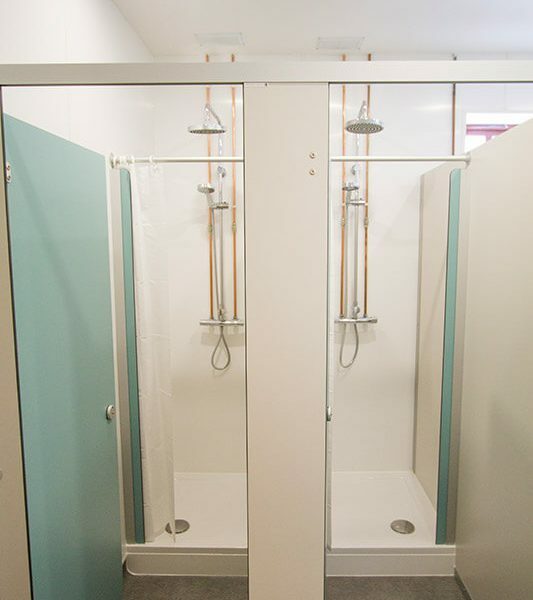 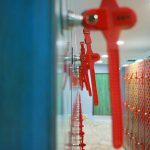 They have an extensive range of facilities including the equipment, pool and fitness classes, so it was important that their changing rooms were finished to a similarly high specification. 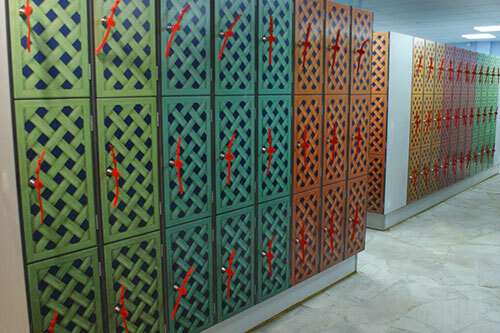 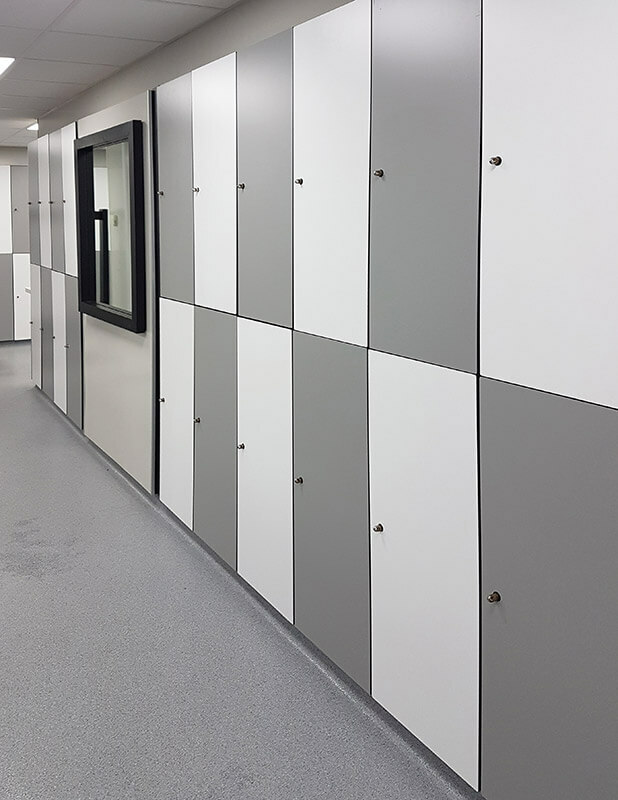 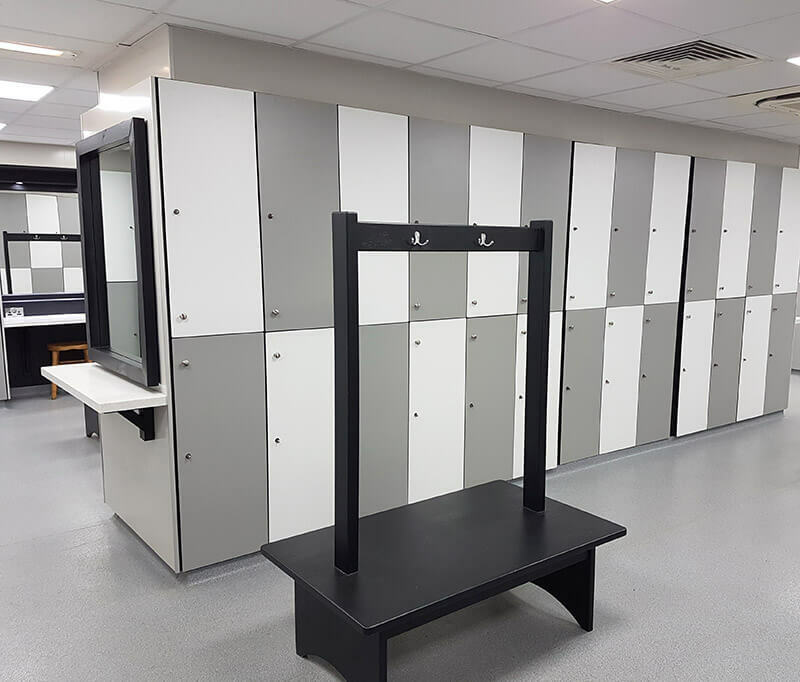 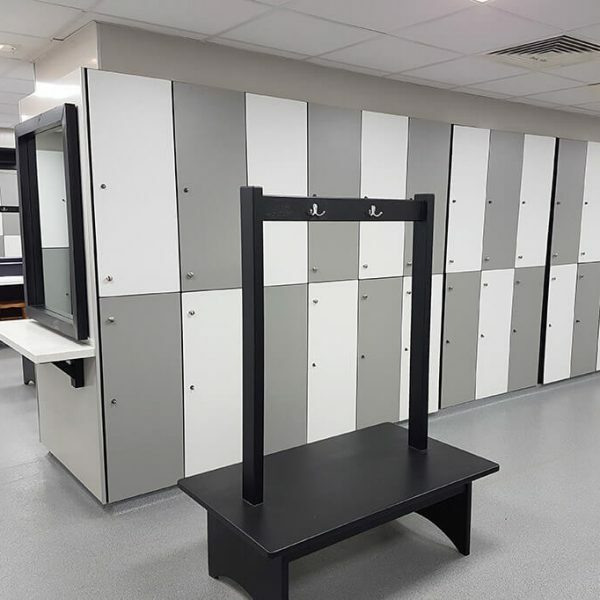 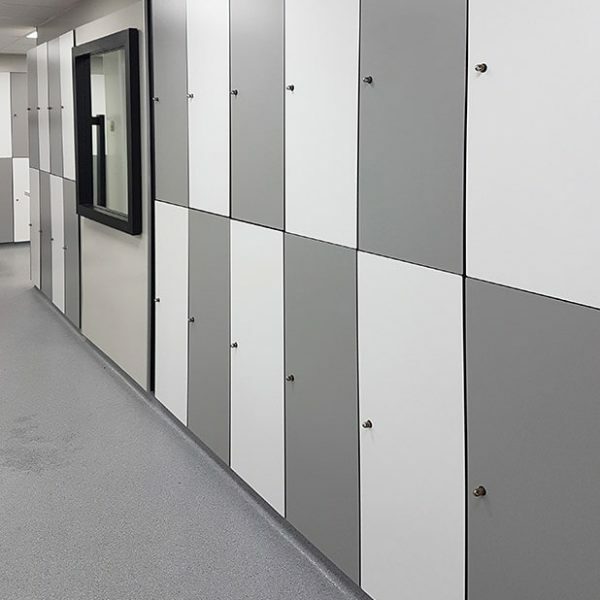 We undertook an incredible transformation of the lockers within the changing rooms, using the existing wooden locker carcasses and retrofitting them with new doors. 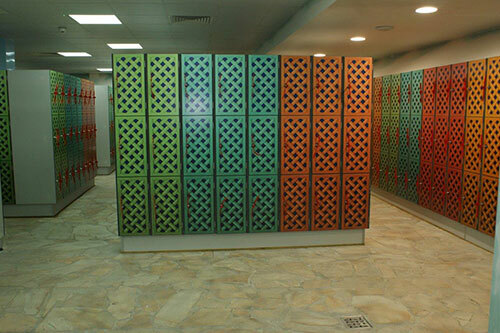 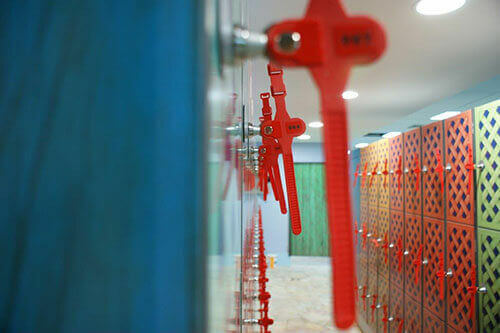 The result was a facelift for the gym which is unrecognisable from the old interior. 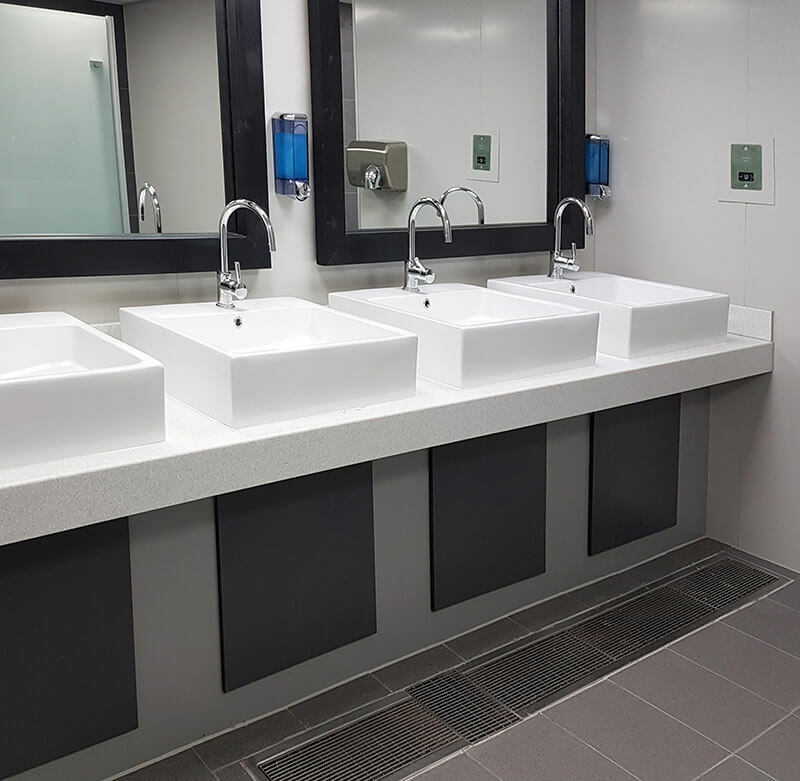 We provided all of this and the new vanity units within a two week turnaround, allowing the client to meet their deadline. 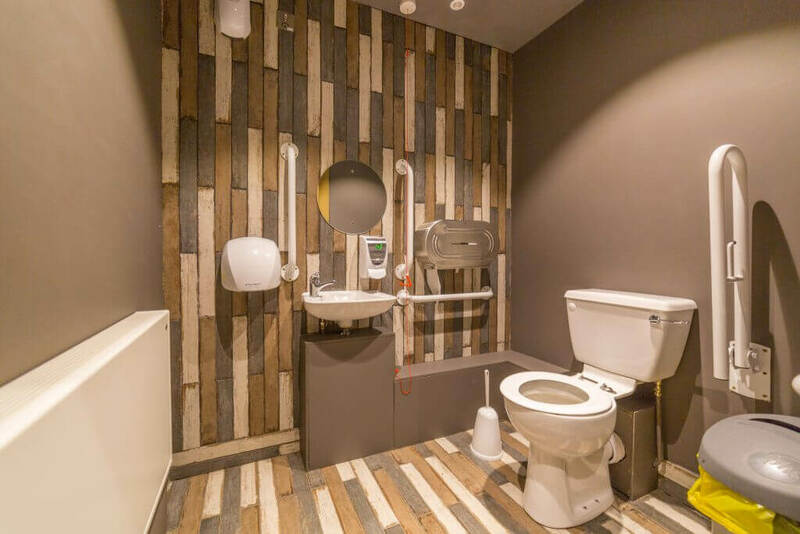 If you have a refurbishment in mind that may require a little flexibility, Spectrum Interiors can work with you to achieve it. 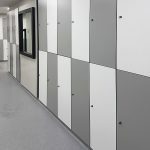 Featuring robust Solid Grade Laminate Changing Cubicles in sizes to suit adults, children, families and the disabled – along with a unique print to Alton Towers’ requirements. 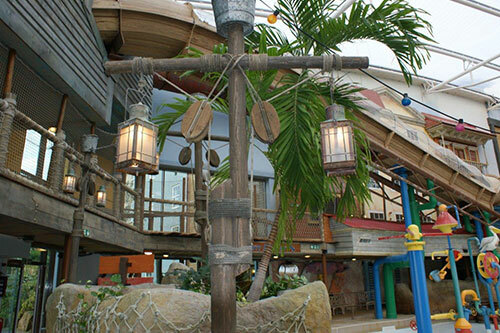 The changing rooms couldn’t fit in better with this truly fascinating amusement park’s surroundings. 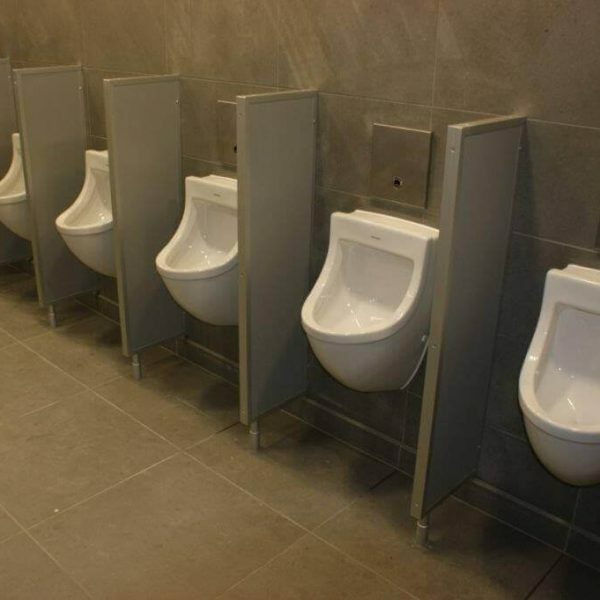 But of course, Spectrum don’t stop at design. 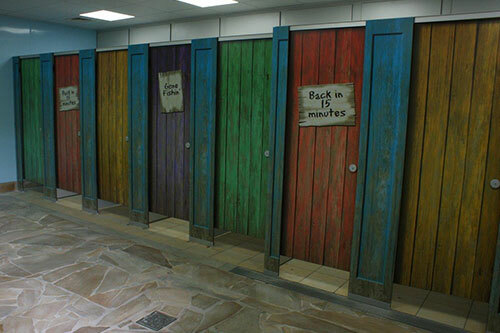 Alton Towers had a period of 4 weeks to carry out the entire changing facilities refurbishment. 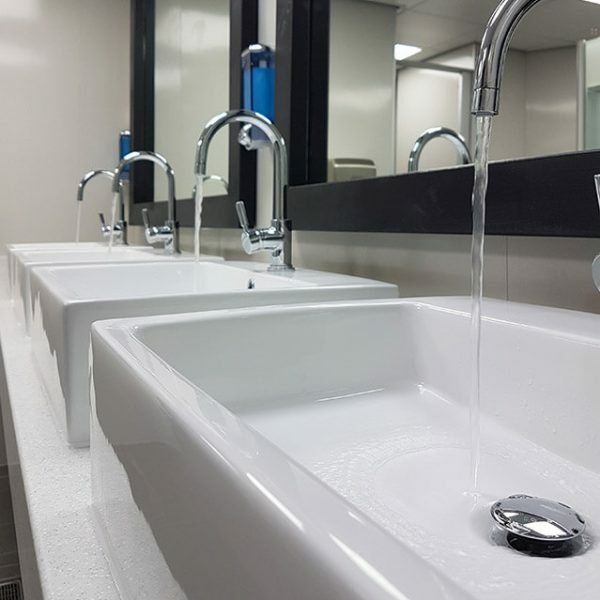 With no project being too daunting for Spectrum, all hands were on deck and the project got completed – on time once again. 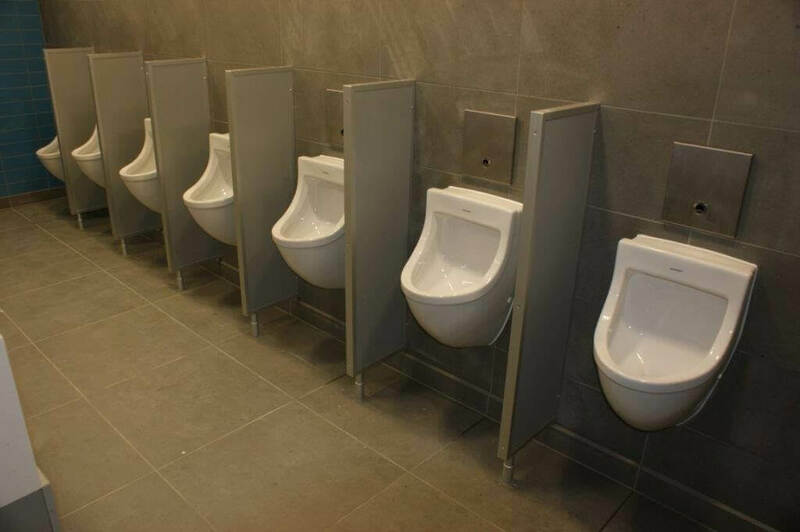 Needless to say, Alton Towers are overjoyed with the result and Spectrum are looking forward to dealing with them on future projects. 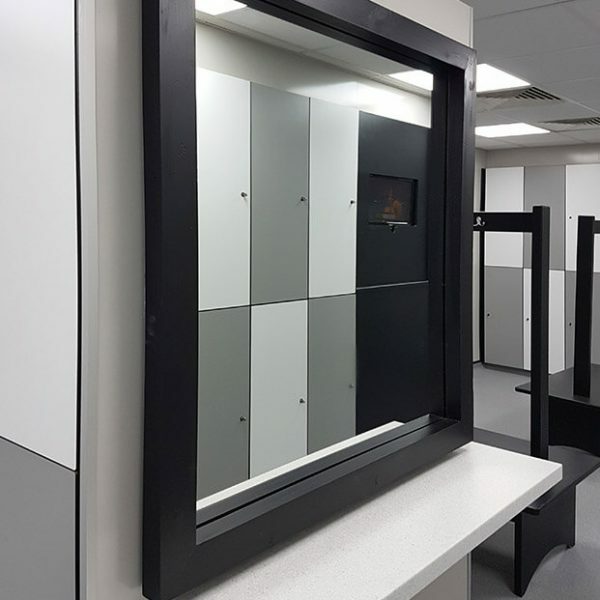 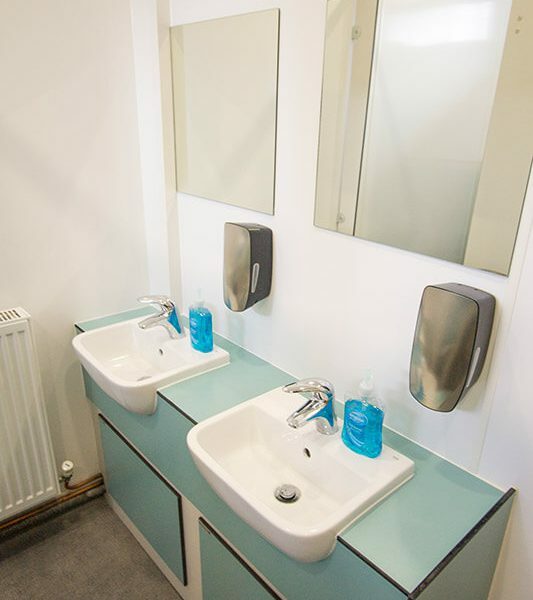 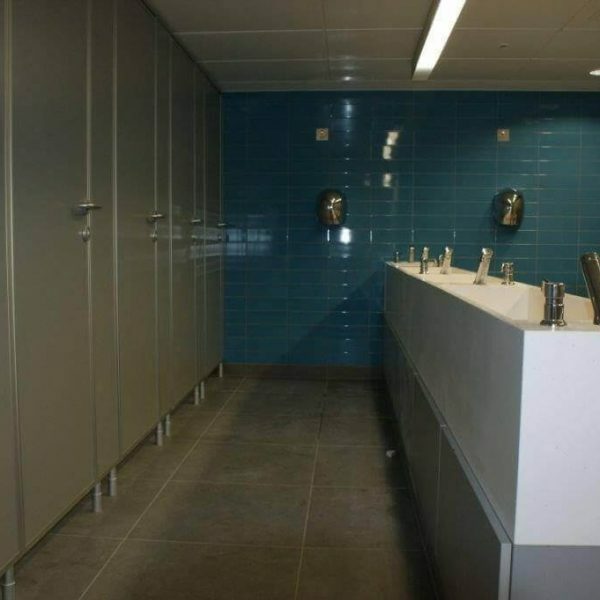 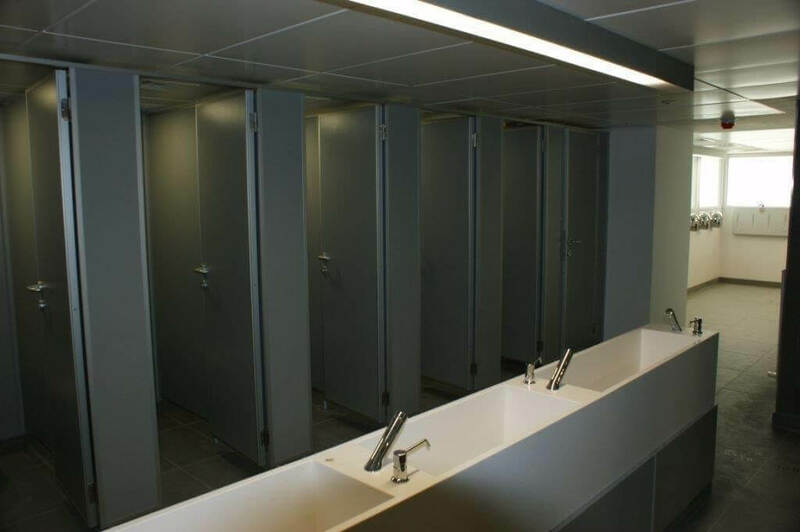 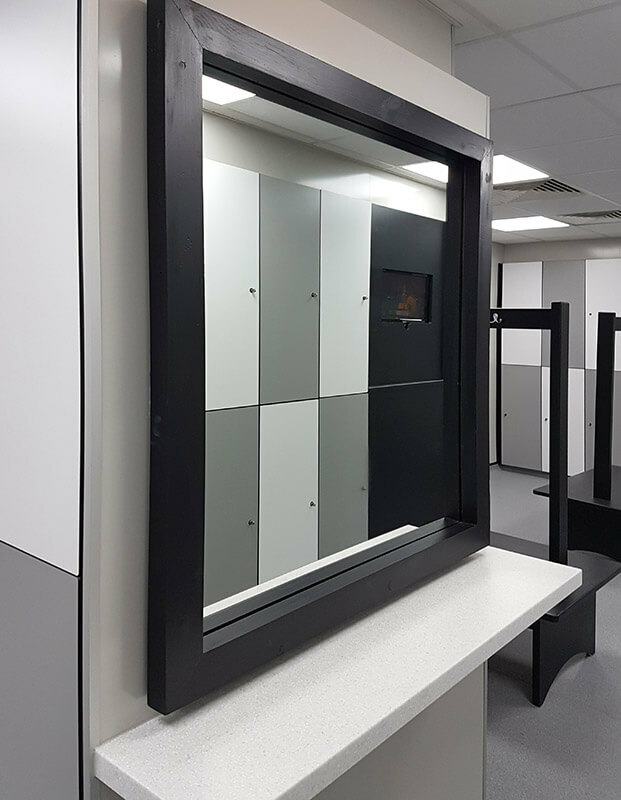 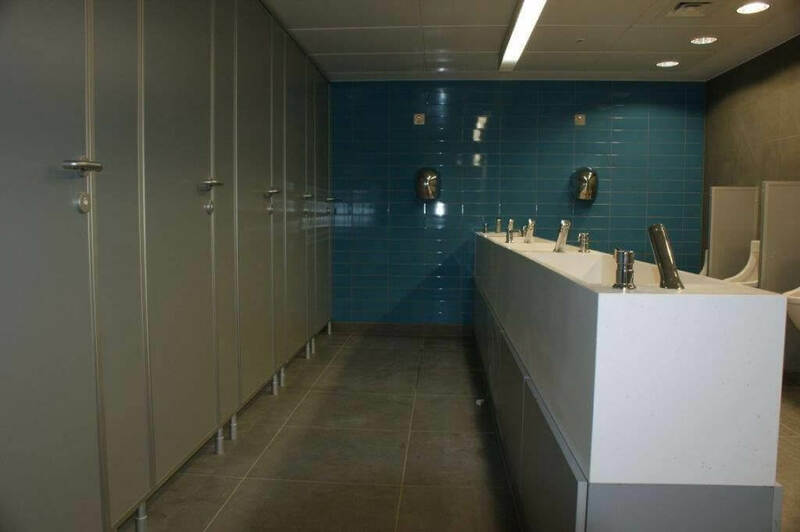 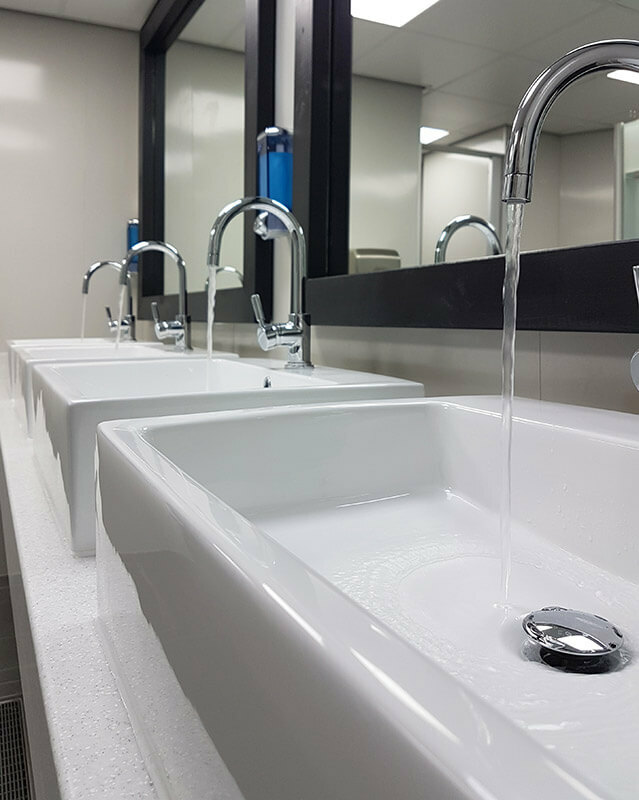 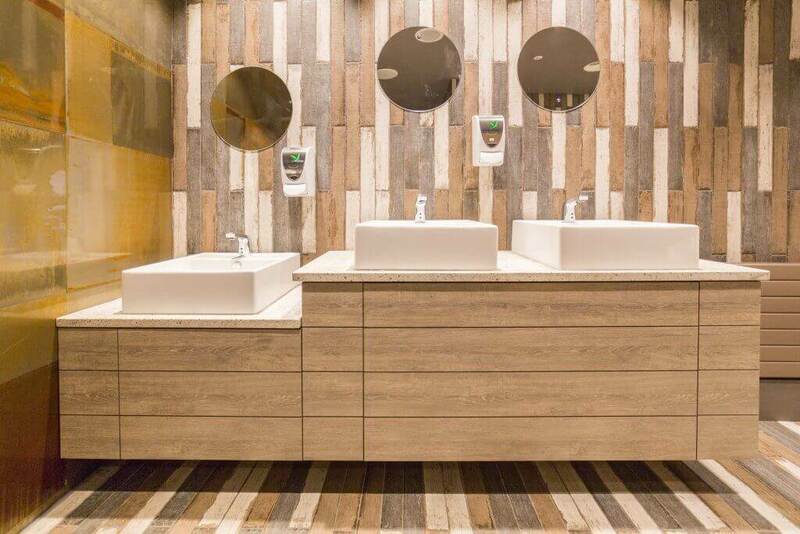 Spectrum supplied and installed the Siskin range of WC cubicles and bespoke vanity units at London Zoo in Regents Park. 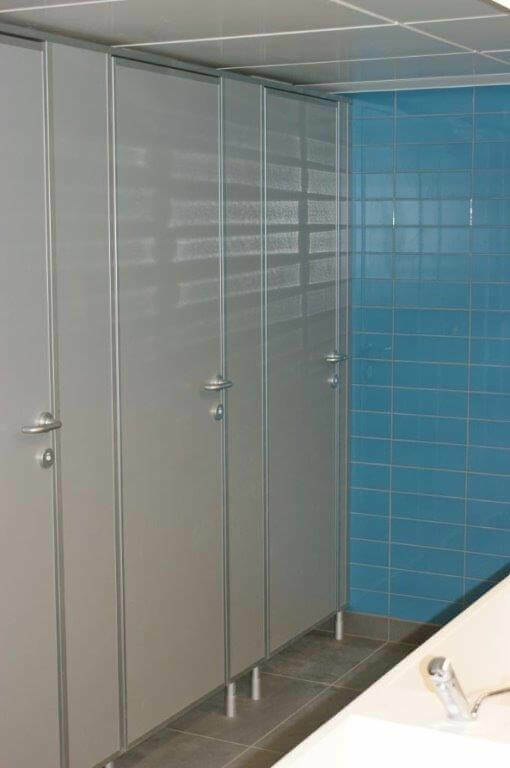 We also supplied and fitted the IPS panelling and all the modesty screens. 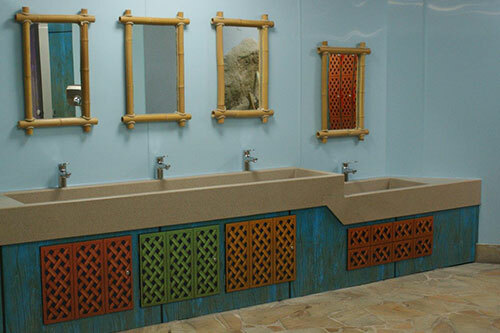 London Zoo is the world’s oldest scientific zoo founded over 180 years ago in the heart of London. 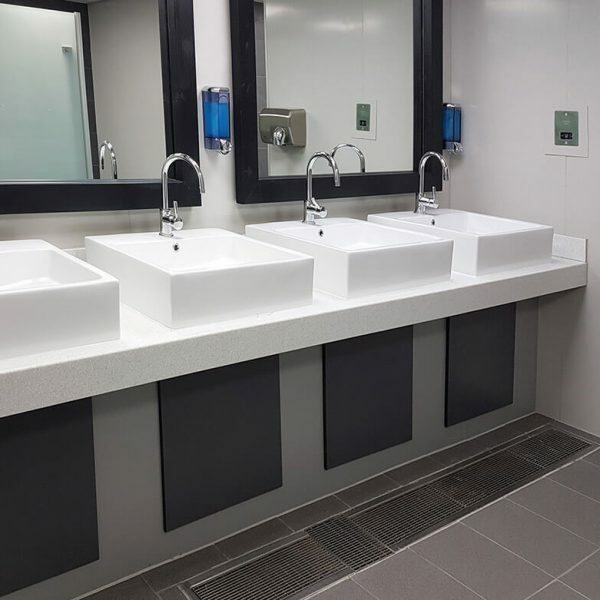 We created their design of solid surface moulded wash trough that is accessible from both sides.